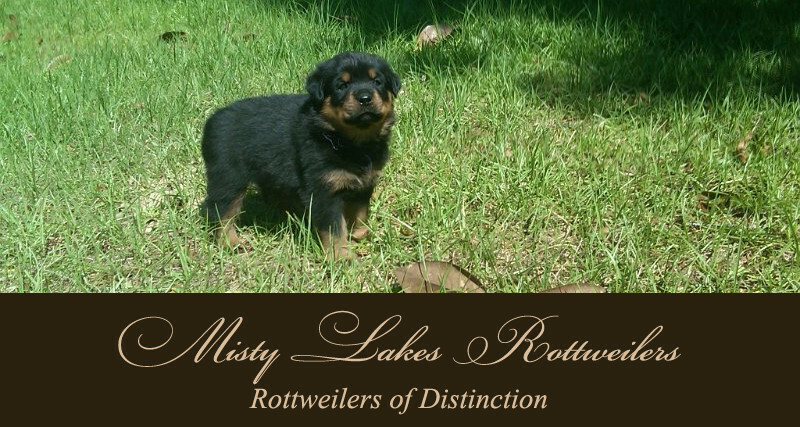 Misty Lakes is proud to have been an ARC (American Rottweiler Club) recognized “Code of Ethics” Rottweiler breeder since the early 1980’s. 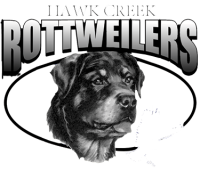 In July of 2013 we became an AKC Breeder of Merit. 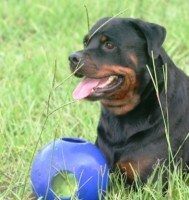 Our goal is to produce healthy, trainable Rottweilers with the proper character, type and temperament. 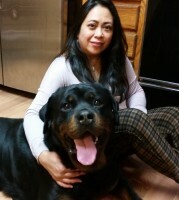 All of our Rottweiler puppies are AKC-registered and sold with a written contract.